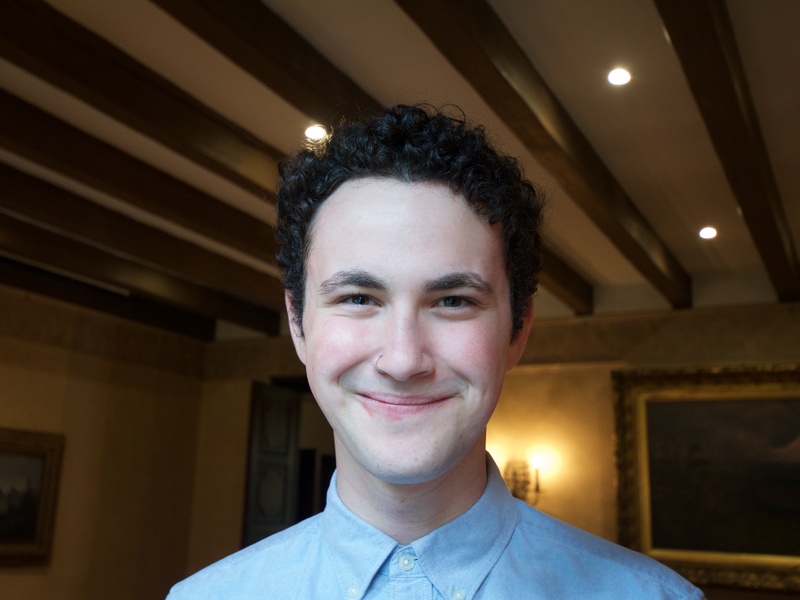 Abe Weill ’17 comes into the presidential race having two years of experience working with the Gender Studies Symposium as well as holding many leadership roles with extracurricular groups on and off campus. He holds the firm belief that the Student Body President of Lewis & Clark College needs to be the voice of the students. Weill also offers increased awareness and utilization of resources such as the Welfare Intervention Network and the Department of Inclusion and Multicultural Engagement. “We also have faculty members who are working hard to make this school a better place, whether it be volunteering in one of the programs I mentioned above, or crafting proposals to diversify the faculty (props to the Ethnic Studies Department! ),” Weill said. Weill also places a heavy emphasis on looking to Reed College as a way to improve our students government and attitude. 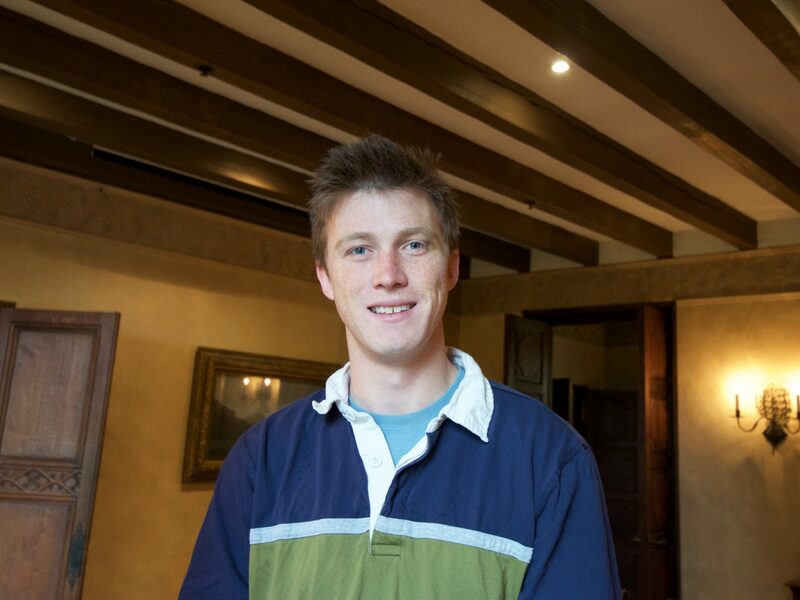 When asked about what sets him apart from his opponent Adam Fractor ’17, Weill emphasized his connections with students and organizations on campus. Adam Fractor cites his experience in Associated Students of Lewis & Clark (ASLC) as one of the main points that separates him from Weill. Fractor’s platform consists of improvements in communication between administration and students through town hall meetings. Fractor also plans to bolster and continue the Pioneers for Pioneers program, which donates money to current students who have financial difficulties in paying for tuition. On a final note, Fractor was quick to point out the necessity for equal voices on campus. 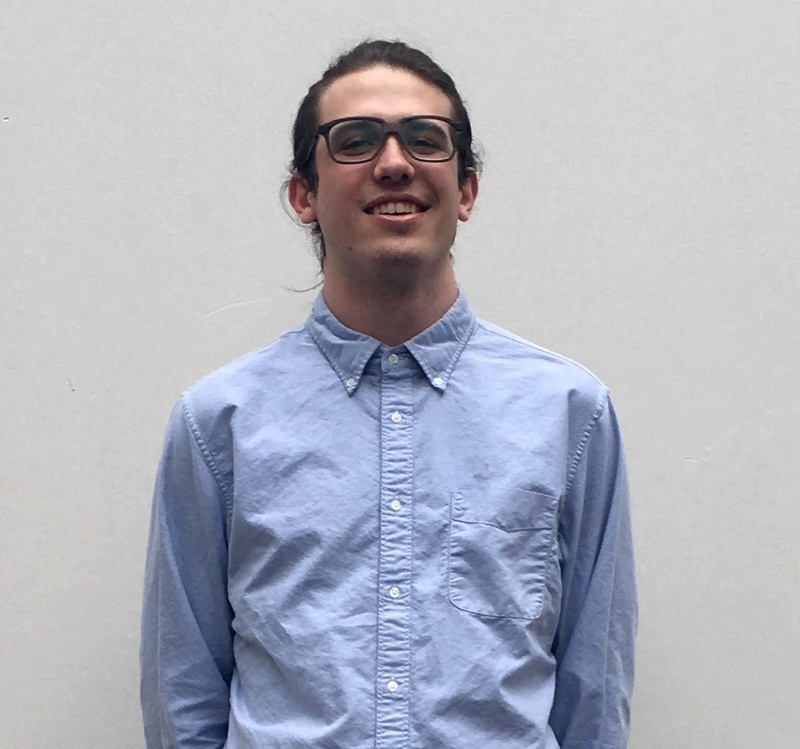 “My campaign emphasizes student involvement, because we cannot make change on this campus without working together, and giving everyone an equal voice,” Fractor said. Noah Jurkiewicz ’18 takes a firm stance on working towards greater equality and justice for all students. Jurkiewicz points to his experience in the Constitutional Affairs Committee and the Student Advisory Team as reasons that set him apart from the other candidates. Candidate Jiayan Sheng ’18 has a similar platform to Jurkiewicz, seeking equality and safety for students. 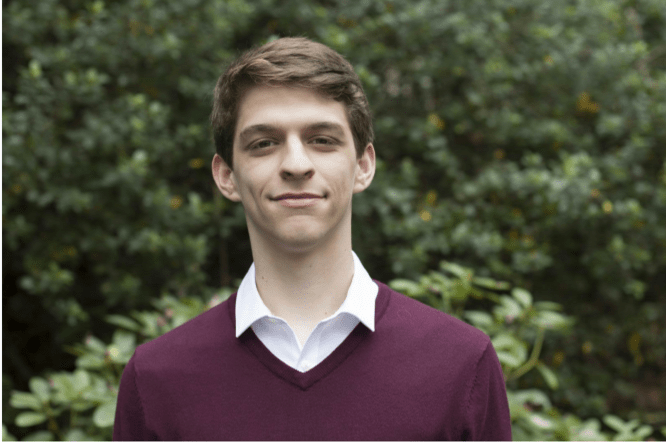 What sets Sheng apart from Jurkiewicz is his wish to have greater representation within the Constitutional Affairs Committee and the Student Advisory Team. “I will help strengthen the communication between my committee members and the student body by having direct representation from various student organizations, such as FSU [Feminist Student Union], BSU [Black Student Union] and QSU [Queer Student Union],” Sheng said. In addition to greater representation, Sheng himself hopes he can bring diversity to the position. 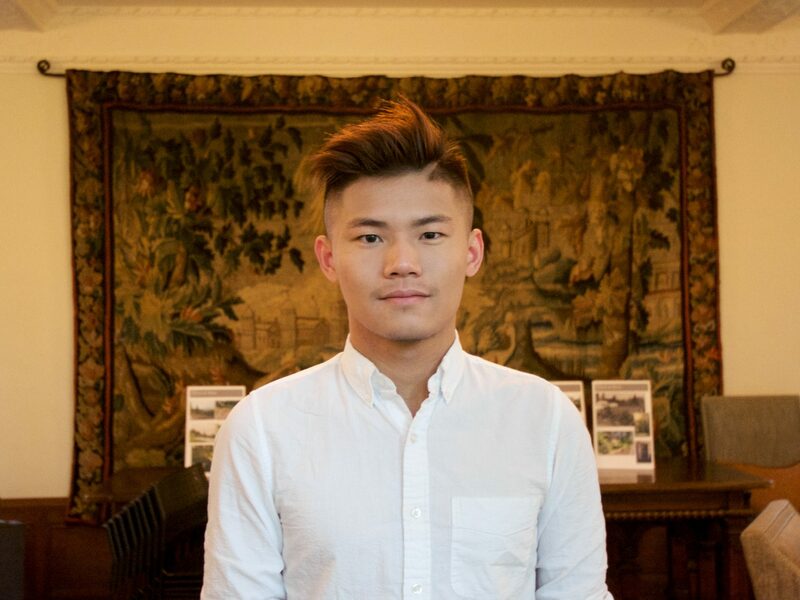 “As a person of color, international student, member of the LGBTQ community, first-generation college student, victim of sexual assault, I have sufficient knowledge to create an invitational space in which all members of my committees and students can confidently express their concerns,” Sheng said. Another point that makes Sheng unique from all the other candidates is his treatment of the governing documents of ASLC. Sheng is a member of the ASLC Senate and is a current member of both the Constitutional Affairs Committee and the Student Advisory Team. The third candidate for Chief Justice is Jack Levin ’19. Levin expresses a need for a LC student with more free agency. Much like Sheng, Levin also wants to make the governing documents of ASLC more accessible. Levin also identifies as someone who can connect well with the student body, a common thread through all of the candidates. Voting will close on March 18 at 8 p.m. The races for the positions of Vice President, Treasurer, Student Organization Coordinator and Community Service and Relations Coordinator are uncontested.